“When you change the way you look at things, the things you look at change,” says Wayne Dyer, an American philosopher. From these words of wisdom, we can learn that our perspective can determine how we view situations and respond to circumstances. At Inner Balance Counseling, we strive to help our patients clear their minds of all their anxieties and heal their souls from all the hurts they have experienced. We offer a range of therapy sessions to people who are seeking mental health support, guiding them on their way to restoration and fullness of life. 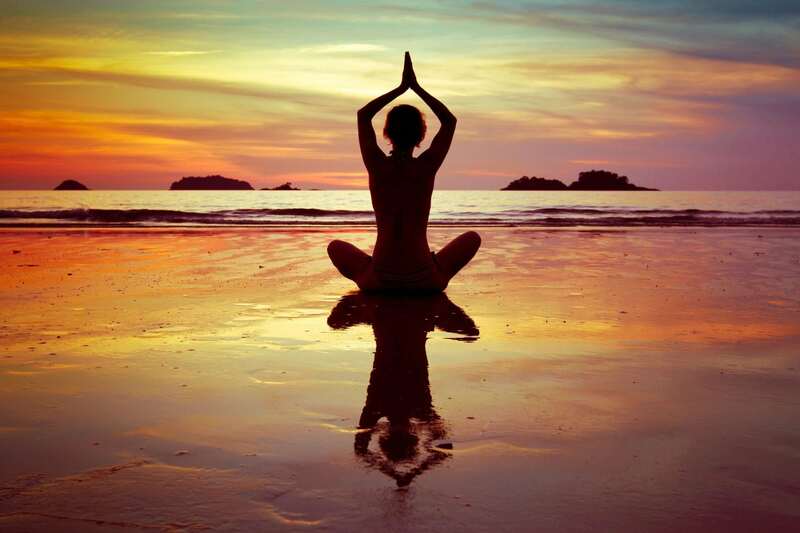 At Inner Balance Counseling, we are dedicated to helping people find their inner balance. We aim to guide them as they embark on a journey to discover themselves and work toward change. Carly has always had a heart for helping people find internal balance while working through change in their lives. Following this calling, she decided to establish Inner Balance Counseling in 2008.